Whatever your situation, we’ll find a solution. Family life can be complicated. And that’s when things are going well. 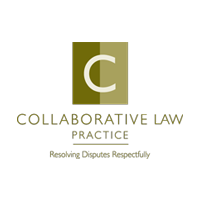 When issues arise or separation or divorce seem inevitable, you may not know where to turn. You might not even know what you need in the way of legal advice. That’s where we come in at The Aikin Family Law Group. We have decades of experience in dealing with the whole gamut of family law problems – and we mean all of them. This only reinforces our belief that every family has a unique story and deserves a personalized solution. What’s going on with your family? We’re here to listen and help. 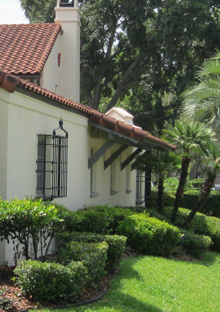 Plan for the future and meet your goals At The Aikin Family Law Group. To learn more about how we can help you protect your interests, please click on the services links, call us at 407-644-4040 or contact us to schedule a consultation. 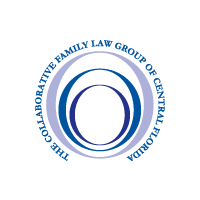 For information on collaborative family law in Orlando, click here.